Another great year with Adam and WA GOLF Promotions, refining the WA GOLF VOUCHER BOOK for 2011. 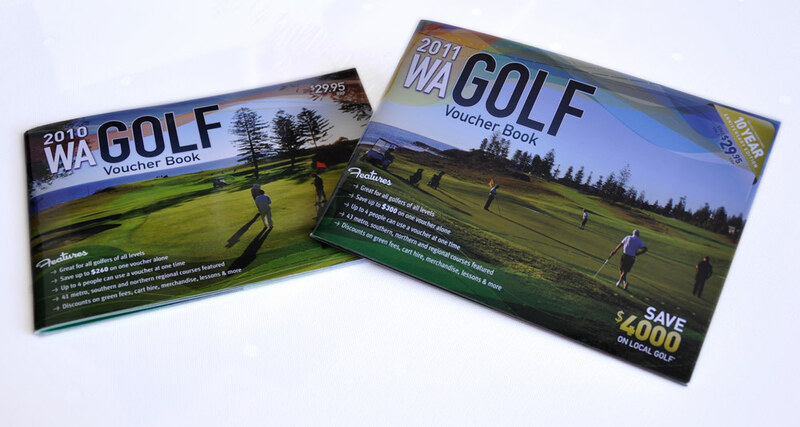 Buy 2010 WA Golf Voucher book and get 2011 for FREE. Delivery is free with your purchase.